Supporting the work of all professionals everywhere. 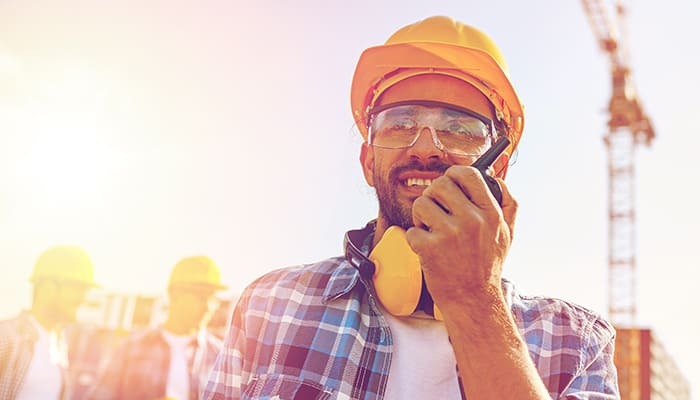 Critical communicaitons and real-time location based services to drive operational efficiency, and increase health and safety across industries. Learn about our applications and how they can better support your business operations. Smartphone & tablet data sheets and brochures. Tailored business mobility solutions to drive operational effectiveness and increase health and safety across industries. Airacom Push-to-Talk communications platform over 3G, 4G LTE and WiFi for near unlimited coverage worldwide. High-speed wireless network solutions, connecting people, data and machines. Instant Push-to-Talk for professional workers and teams. Real-time visibility across your workforce, pin-point personnel location.